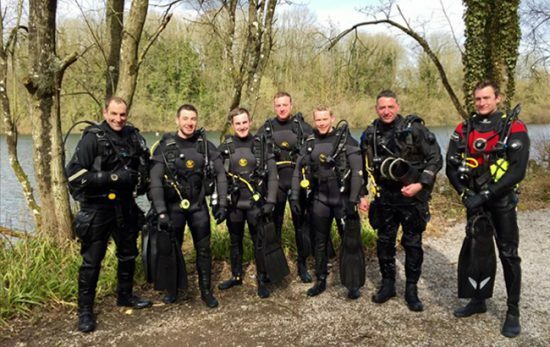 Once again, PADI will be exhibiting at Salon de la Plongée, taking place at the Parc des Expositions de la Porte de Versailles a Paris, from the 12th – 15th January 2018. 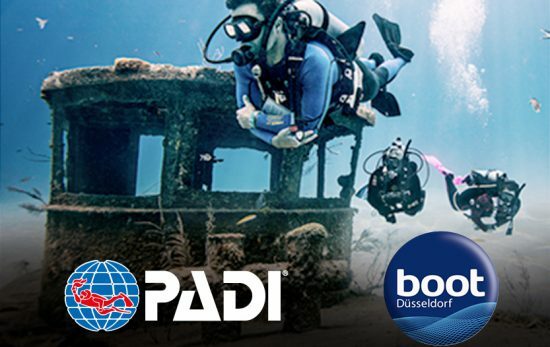 We invite you, your diving and your non-diving friends to visit us at the PADI Stand (D22) where PADI staff will be on hand to have a friendly chat, demonstrate all our latest products and answer all your diving questions. *Entries close at the end of March 2018. Winners would be contacted by email address. Are you looking for a life-changing career? Had enough of your 9 to 5 job? 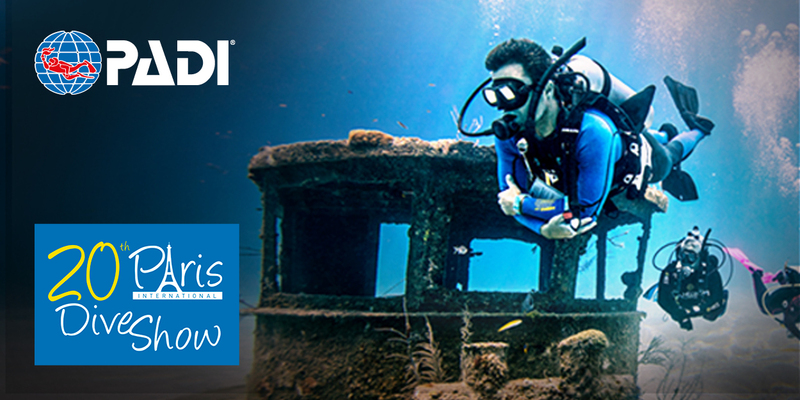 Learn more about how to become a PADI Divemaster and change your life forever! Please see seminar schedule here below.